Home » Picture Post » Picture Post: New statue that went in today. Umbrella is rather fitting for the weather. 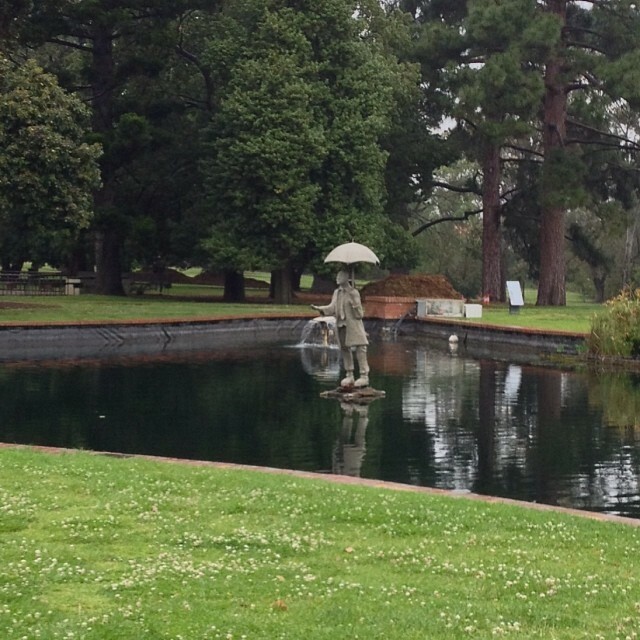 Picture Post: New statue that went in today. Umbrella is rather fitting for the weather. Picture Post: And finally the contents of the box. 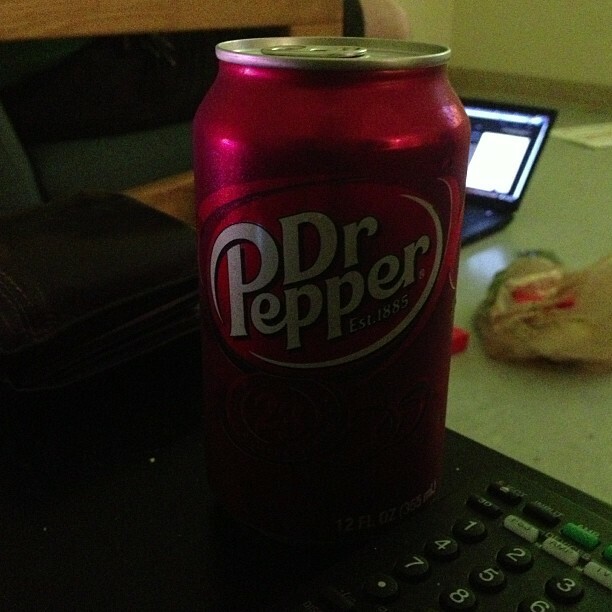 Picture Post: For scientific times, make it Dr. Pepper time. 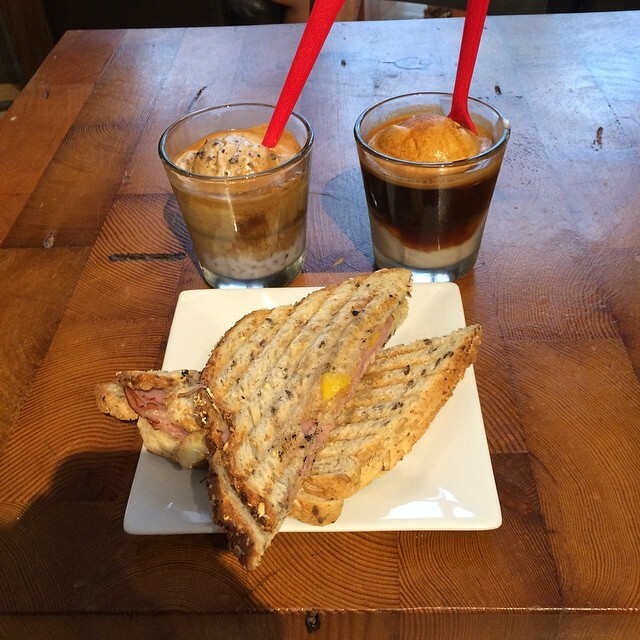 Picture Post: Ham sandwich with both a blueberry and cinnamon affogato. Couldn't pick one. Previous post Picture Post: Upgraded Myki. Next post Picture Post: This is Vegemite on toast. I like it.